Via EurAsiaNet – There was a time when Turkey felt like a safe haven for victims of political repression in Tajikistan. But the threat of attacks by groups like Islamic State and a state of emergency declared after a July 2016 coup attempt have changed all that. Via Newsdeeply – On the second anniversary of the E.U.-Turkey deal that curbed refugee boats to Greece, experts from Turkey, Greece and Germany weigh in on the agreement’s impact on refugees and on Europe. The E.U.-Turkey statement of March 20, 2016, was a turning point in Europe’s crisis over refugees. Under the deal, Turkey would prevent boats leaving its shores for Greece, while Athens would return arriving migrants to Turkey. In exchange, the E.U. would increase funding and resettlement for refugees in Turkey, along with other political sweeteners. Very little of the deal’s original provisions have been implemented, but the number of boats did drop drastically (while continuing to fluctuate, just as the journey continues to be deadly). Coming after 1 million people arrived in Europe in 2015, E.U. policymakers continue to defend the deal as a major success. 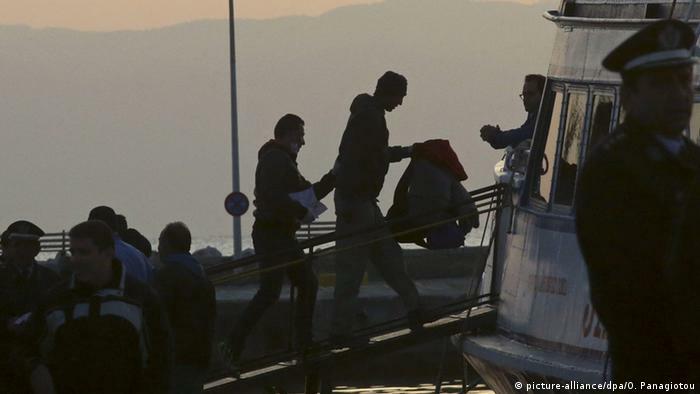 At the same time, human rights groups say many of their warnings about the agreement have been realized: Refugees are warehoused in dire conditions on the Greek islands while Turkey threatens a new surge in refugee boats to ward off criticism about its human rights situation. On the second anniversary of its signing, we asked experts from Turkey, Greece and Germany weigh in on the agreement’s impact on refugees and on Europe. 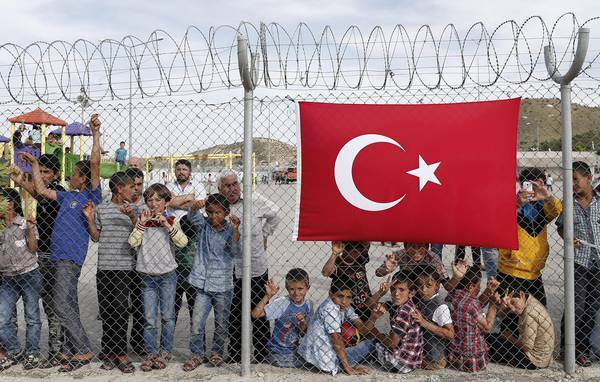 Via University of Oxford / Faculty of Law – Today, Turkey is host to approximately 3.4 million refugees and asylum seekers, including more than 3.2 million Syrians. Due to its strategic location, Turkey has been a transit country for migrants and refugees, a necessary stop on their way to Europe. In 2015, nearly one million people arrived irregularly in Europe by sea, with more than 856,723 refugees and migrants traveling to Greece by sea from Turkey. This explains why cooperation with the Turkish government has become an essential part of the European policy to manage migration.